We’ve run our fair share of articles covering Craftsman-style homes over the years, but Chuck’s recent trip out west to visit California sausage king Bruce Aidells was one plum assignment. Aidells’ California residence is a true homage to the brothers’ signature style. 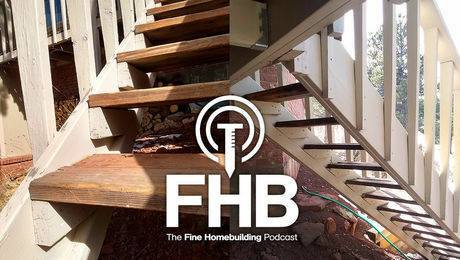 If you caught the article in our recent Houses issue, you won’t want to miss the audio slideshow. 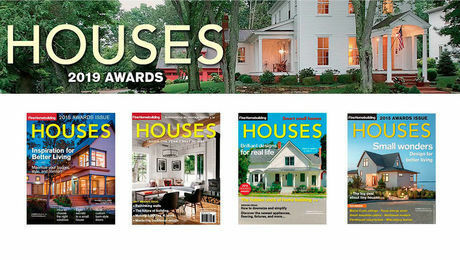 It includes plenty of photos that didn’t make it into the magazine, as well as an interview with the homeowner himself. 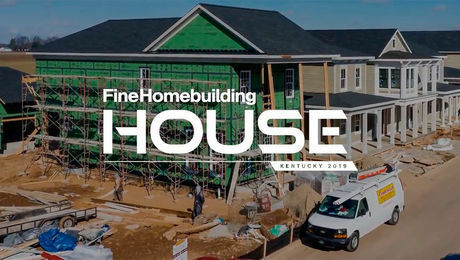 We’d be remiss if we failed to roll the credits on some of the contractors whose blood, sweat, and tears went into the construction of this home. The list is long, and we can’t possibly cover every company that had a hand in making this home what it is, but here are a few highlights. Im just learning about the Greene brothers, and this is a incredible creation. The attention to detail is something to be admired. I myself have a brother and we are in the business. Maybe one day the Zorzi Brothers will be up to this caliber. Bruce, you get two thumbs up from me. I'm Sorry, But This house is far from a Greene and Greene masterpiece. 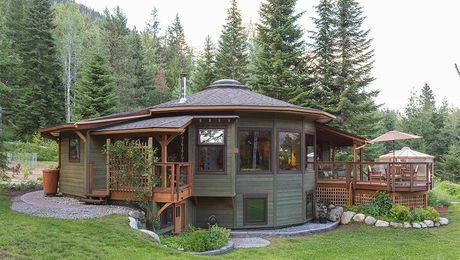 I Specialize in craftsman design and building. It was a very good attempt, but they missed all of the subtle details that made the Green brothers' work art rather than carpentry. There are no shadows on the wall, so even though the layout may be beautiful, it looks flat. When you have a situation where 2 wood members meet, they are never the same thickness. For example: You have a picture rail atop a window head trim. The picture rail would be 1" thick. 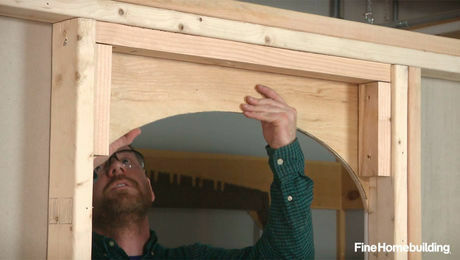 The window head would be 7/8" thick and the side casings of the window would be 3/4" thick. When lit, these minor offsets create shadows that, even from afar, make the wall look 3 dimensional. This was one of their major rules of thumb, which was not captured in the building of this house. Even cabinets and on the thicker timbers(like the pot rack above the kitchen island) this rule would apply. The larger the timber the bigger the offset. Usually the next piece of wood begins at the point where the radius ends on the edges. 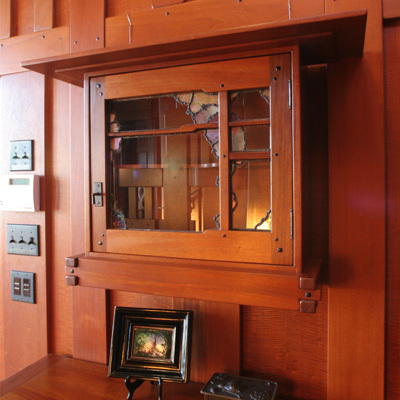 As a carpenter,woodworker,stairbuilder and long time Greene & Green fan, I have all of the Greene & Greene books,I've been to the Gamble House and the Blacker House.I have been lucky enough to have done much of this style work myself. I know what I'm looking at in this video. Thank you both for sharing. Wow. I wish I had three thumbs to put up!